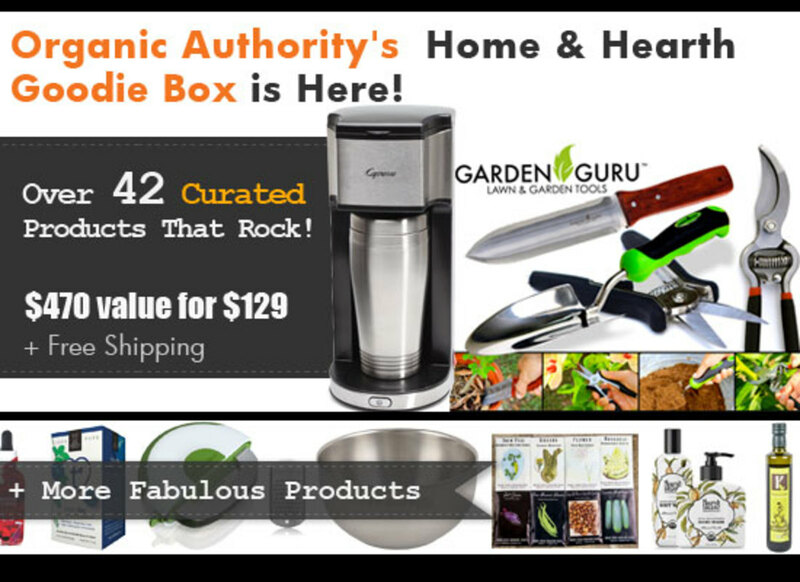 Give yourself and your home a luxe green makeover with Organic Authority’s 2015 Home and Hearth Goodie Box, featuring 42 innovative products from 14 different brands. This Goodie Box is filled with eco-friendly home, kitchen, garden and bath staples and treats that&apos;ll delight all the foodies, chefs, chocolate and coffee connoisseurs, and gardeners in your life, most importantly, YOU! 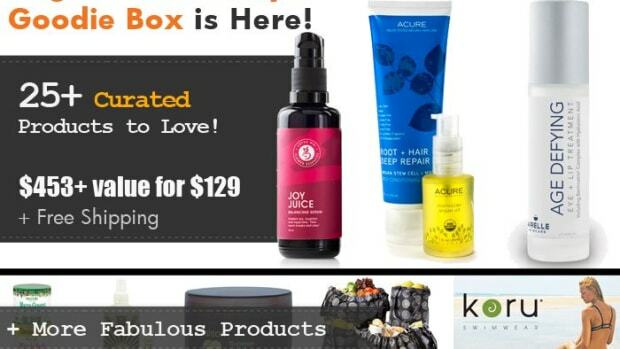 We only have 50 Goodie Boxes available, each filled with $470.75+ worth of products for the hot sale price of just $129.00 + free shipping! That’s a 73 percent discount! Beginning Friday, March 13th, we will reveal several brands per day. 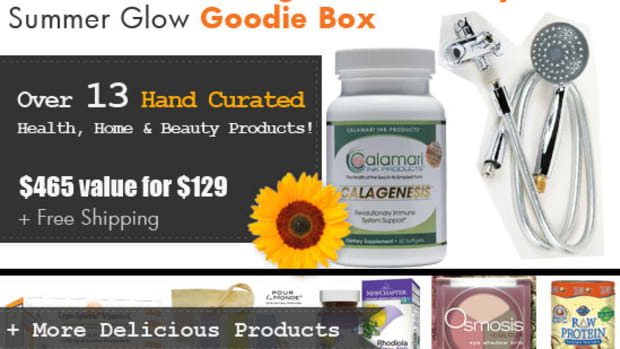 The Goodie Box will go on sale Monday, March 16th, 2015 at 8 o’clock am Pacific Time. Set your timers and mark your calendars–these will sell out fast. Buy one, two or three, for yourself and all your friends and fam! The last box sold out in just a few hours. This offer is only available to the first 50 buyers. When we are out, we are out! Check back daily to see what the big reveals are. Zabada is the perfect line to kick off your chemical-free spring cleaning. With only water and Zabada’s unique microfiber blend, you can kick chemicals out of your home and help the environment too. No more chemicals to pour down the drain. No more paper towels to add to the landfill. With Zabada, you reduce your home&apos;s energy and water consumption each year. Everyone loves a clean home (who doesn’t, right?! ), but nobody wants to spend the whole weekend cleaning either. 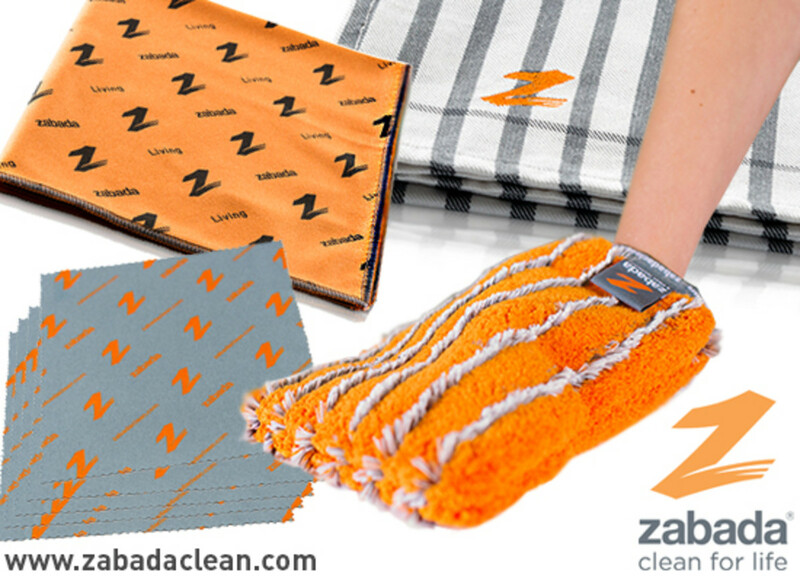 Zabada mechanically removes 99.9% of bacteria with a simple, efficient wet-wipe-and-dry. Zabada&apos;s Eco-Savvy Cleaning Kit includes the brand&apos;s Dust Glove, Dust Marvel, Bamboo Dish Towel, and 5-pack Lens Cloth. 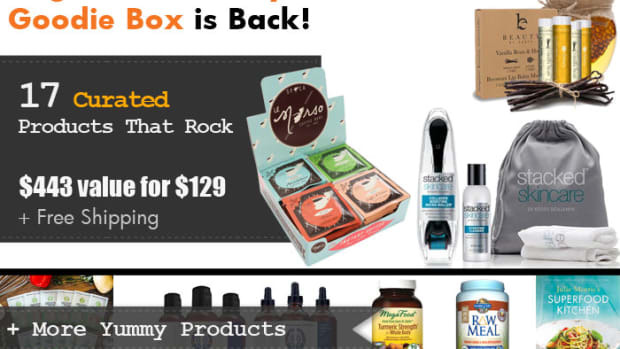 The modern styled products will last you 2 to 3 years. Kick messy, inefficient, time-consuming cleaning methods to the curb. Go green with Zabada, cut your clean-up time in half, save green in your wallet, while you ensure health for your family, home and planet. Watch this video to see how Zabada works. 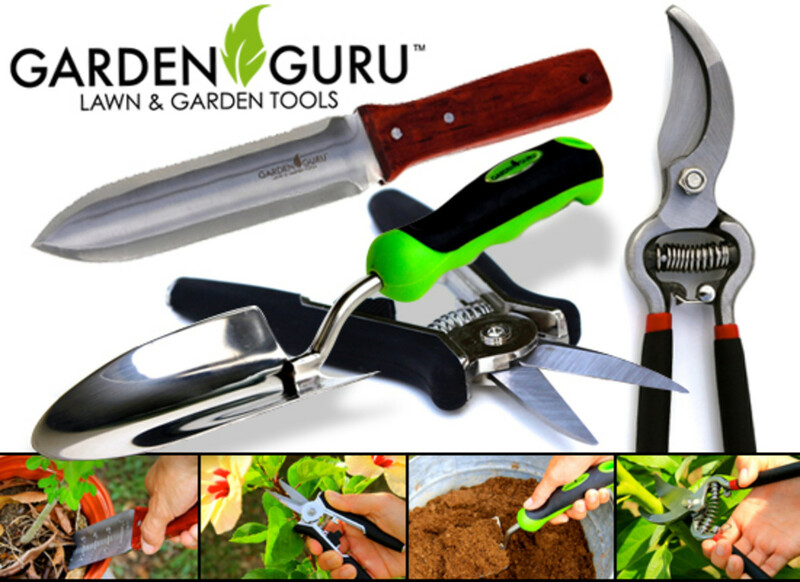 All Garden Guru&apos;s tools are backed up by a life-time, money back guarantee. This sleek, beautiful, eco-friendly On-the-Go Personal Coffee Maker from Capresso brews your cup of Joe quickly from freshly-ground coffee or soft pre-packaged coffee pods--no wasteful capsules required. 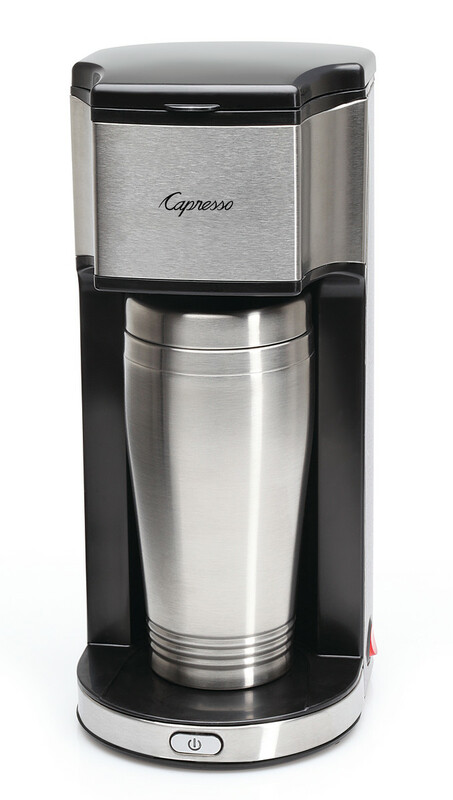 It features a reusable 16-ounce stainless steel insulated thermal travel mug and an advanced compact brewer with full stainless steel housing. The On-the-Go Personal Coffee Maker brews at the ideal temperature of 200 degrees Fahrenheit, making fresh, delicious coffee in less than four minutes. The filter is removable and reusable, for added ease of use. 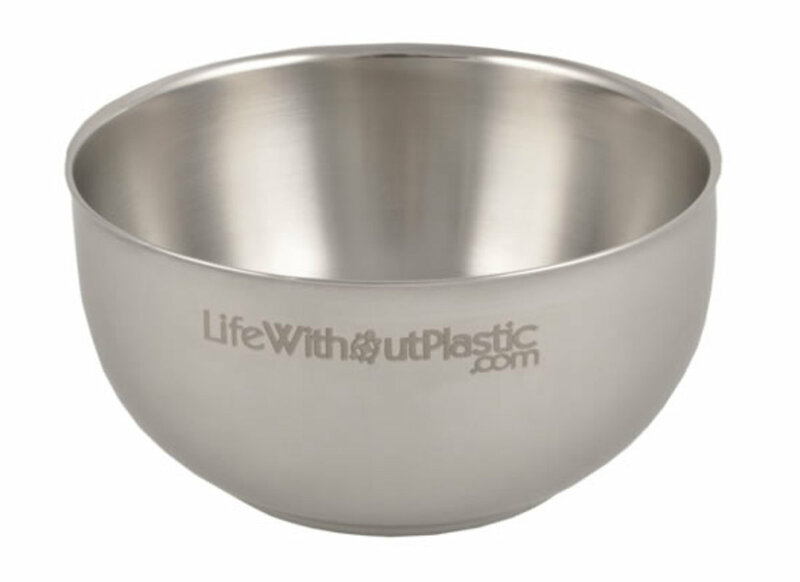 Life Without Plastic&apos;s tough, versatile, double-wall stainless steel bowl works beautifully for hot and cold foods--perfect for children and adults alike! From hot soup to cold ice cream, this bowl has you covered. A staple for the whole family. At home, the elegance of this bowl even makes it ideal for a dinner with friends. Away from home, it makes a handy camping companion. 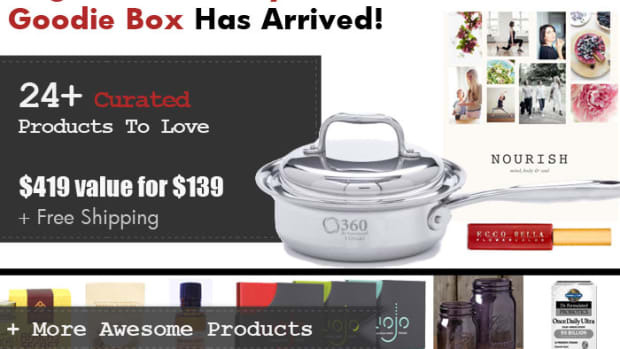 Made of high-quality 18-8 food grade 304 stainless steel. Contains no toxins associated with plastic. Will not rust. Lasts for generations. 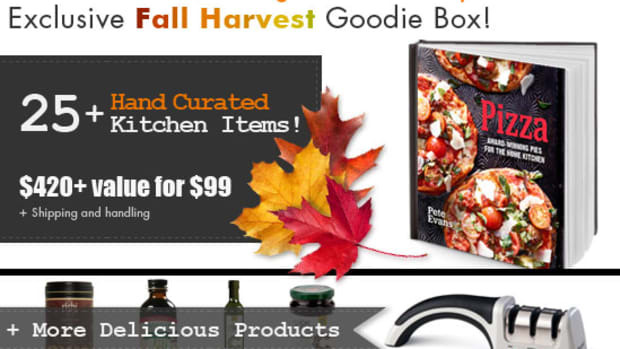 Enjoy the ultimate grating tools and other premium kitchen gadgets crafted by Microplane, a favorite among chefs and avid home cooks. Winner of the iF Design Award for 2015, Microplane&apos;s Herb and Salad Chopper easily chops your favorite veggies and fresh herbs to make delicious salads and sides. Engineered from surgical grade steel, the Herb and Salad Chopper’s extraordinarily sharp dual blades are cleverly designed to retract completely inside the tool for the ultimate in safety, blade protection, and compact storage between uses. Though small in scale, the compact Herb and Salad Chopper delivers superior results with minimal effort and absolutely no need for knife skills. 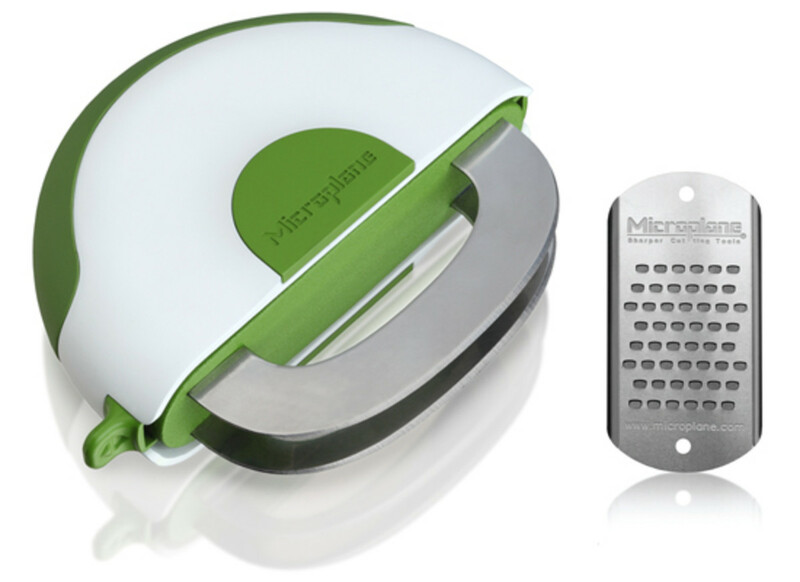 The Microplane "Try Me" zester is a pocket size zester/grater that features the brand&apos;s most popular zesting blade. Ideal for topping your favorite spaghetti and meatballs or a Caesar salad with whisps of Parmesan or effortlessly zesting citrus to add natural flavors, the “Try Me” zester is a perfect introduction to Microplane graters and kitchen tools. Quality extra virgin olive oil is a staple in any kitchen worth its salt. 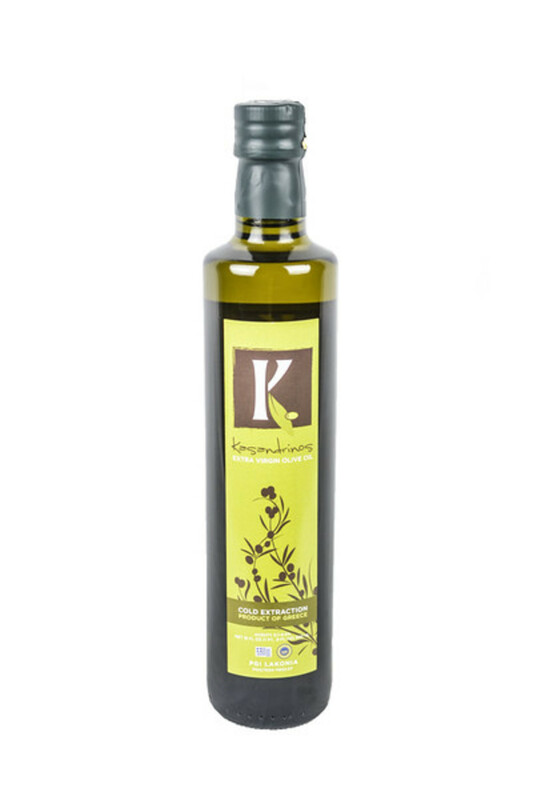 Kasandrinos Organic Extra Virgin Olive Oil is 100% organic, pure, GMO-free olive oil, made with the Koroneiki olive, which is grown in the warm and stable climate of the Southern Peloponnese. The ideal conditions for the olive trees&apos; cultivation, combined with the early harvest and the modern machinery used to press the olives are all instrumental in Kasandrinos&apos;s quality and authenticity guarantee. Once produced via cold extraction, the Koroneiki offers a balanced taste that unifies spicy and bitter. Kasandrinos&apos;s olives are hand-picked from its century-old GMO-free olive orchards in Laconia Greece, and cold-pressed with only mechanical pressing methods within 48 hours of harvest. Every batch is run through a rigorous chemical analysis. Quality through and through! 500ml bottle. 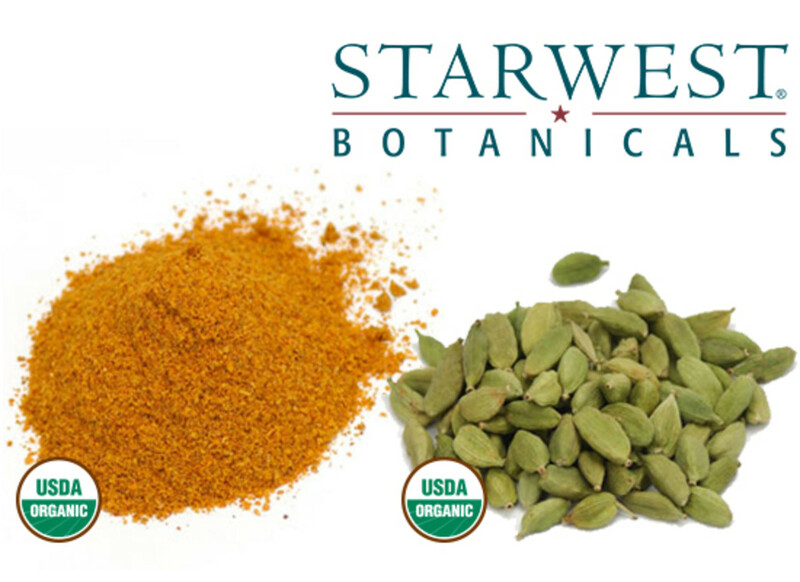 Give your taste buds a kick with Starwest Botanicals&apos;s sweetly aromatic Organic Cardamom Pods, and tasty and colorful Cayenne Pepper Powder (35K HU). Every chef needs flavorful herbs and spices to enhance their dishes! 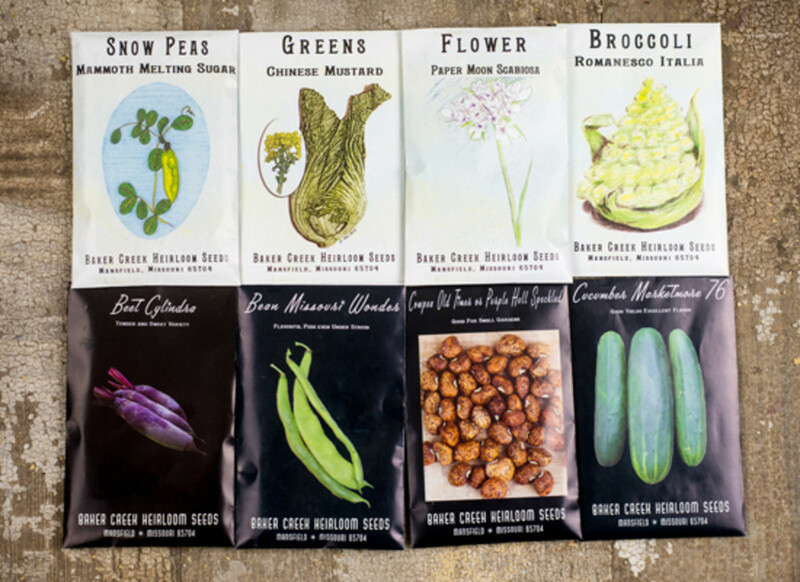 Starwest Botanicals has supplied premium quality botanicals, herbs and spices for 40 years, offering an extensive variety from all over the world, including many certified organic and ethically wild-crafted varieties. Starwest Botanicals is passionate about selling high quality natural products while preserving the environment, and believes organic foods and natural products are healthier for our bodies and better for the environment. Starwest Botanicals is strongly committed to sustainable and organic farming, and is proud to offer an increasingly large selection of certified organically grown and harvested products (Certified Organic by Quality Assurance International). For your convenience, many of Starwest&apos;s herbs and spices are offered in an array of sizes including jars, pouches, and 1lb bags. For the Home and Hearth Goodie Box, both spices are packaged in 2 oz. resealable pouches. 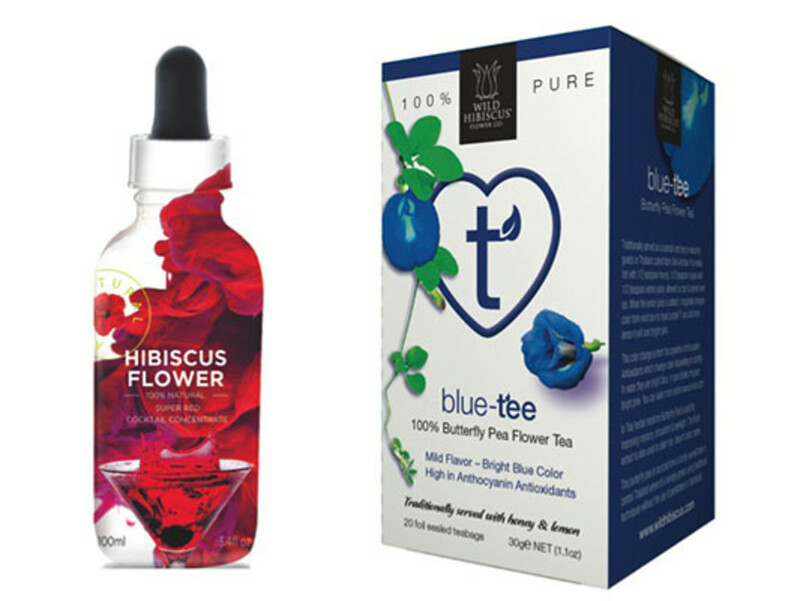 Give your food and beverages a vivid kick of color with Wild Hibiscus Flower Co.&apos;s innovative line. This Sydney, Australia-based brand produces products with the utmost care to the environment. All flowers are sustainably-sourced from small family farms that use thoughtful ecological farming and harvesting methods, and follow fair trade practices. 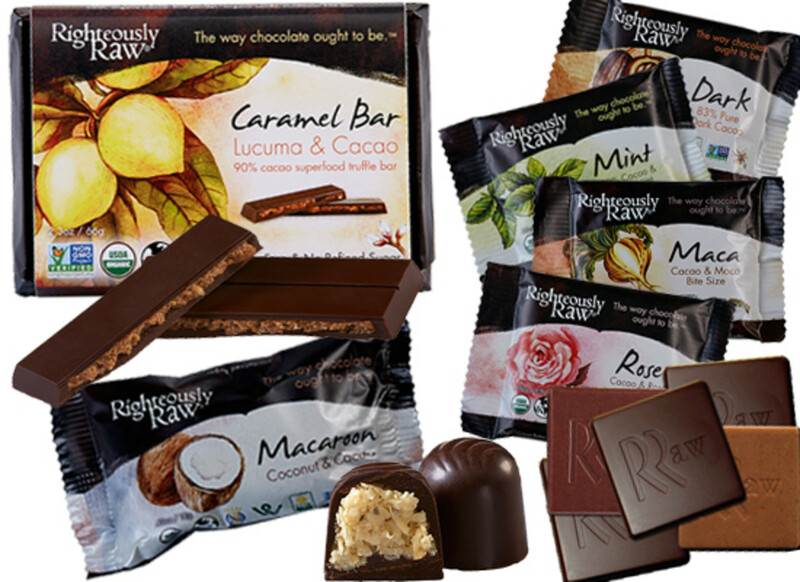 All products are completely natural (free of dyes, chemicals and GMOs), Kosher and gluten-free products. Bonus for all Organic Authority readers: enter coupon code OA15 at EarthSource Organics&apos;s website to receive 15% off your order. Expires 12/31/2015. Cannot be combined with other coupons, sales or promotions. Lavish guests and yourself with luxurious bath accessories from Nourish Organic, the world’s first USDA-certified skincare collection. 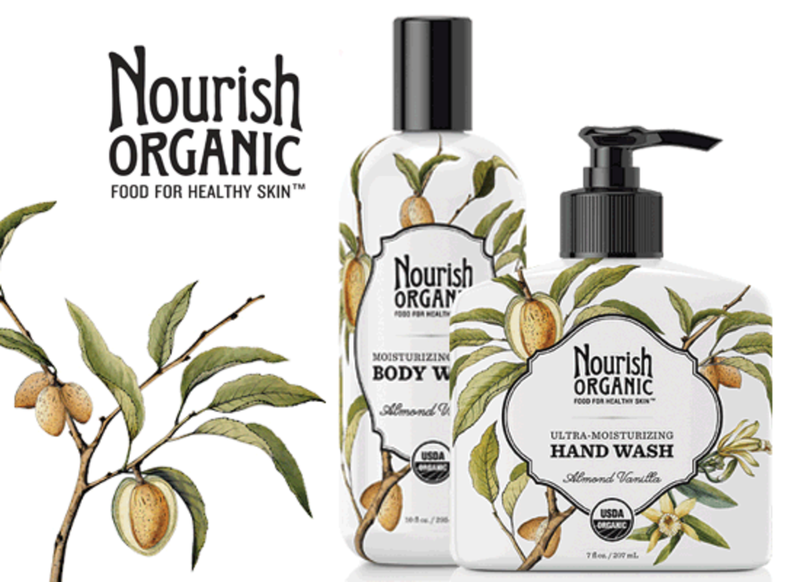 Nourish Organic&apos;s Body Wash and Hand Wash are available in a variety of intoxicating scents, including Lavender Mint, Fresh Fig, Wild Berries and Almond Vanilla, and contain pure ingredients like aloe vera, coconut oil, shea butter and lavender to cleanse without over-drying, replenishing moisture for soft, supple skin. Today, from Nourish Organic&apos;s headquarters in the rolling hills of Beaver Falls, Pennsylvania, the brand creates and produces healthy, concern-free, eco-friendly skin care products that really work (and are as pure and clean as the organic fruits and vegetables you find at your local market). Nourish Organic makes products free of harmful chemicals such as parabens and sulfates, so you can truly feel good about about what you are putting on your skin. In addition to being completely natural and organic, the line is cruelty-free, gluten-free, and mostly vegan. Home and Hearth Goodie Box customers will receive both Hand and Body Wash in Almond Vanilla. 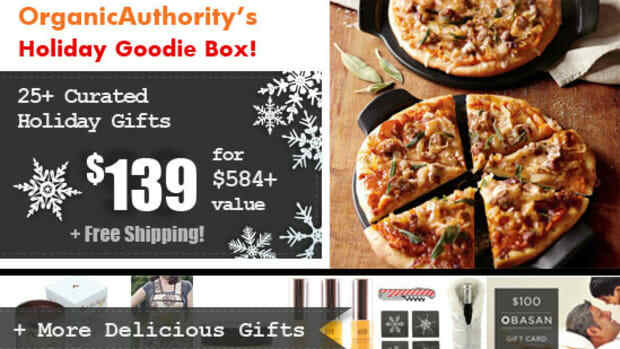 Let your inner foodie nerd out with Natierra. From salt to fruit and more, Natierra travels the world to ethically source the highest quality food items for a conscientious community. The brand&apos;s commitment to sustainable business practices and its consumers is the soul of its mission. The InkaSalt™ history is deeply connected with spirituality, and the ancient Incas considered its discovery an act of divine intervention. Located deep within the Andes mountains, the pink salt’s natural wealth of ancient earth elements are protected from pollution and impurities to produce Fair Trade salt of the highest quality. 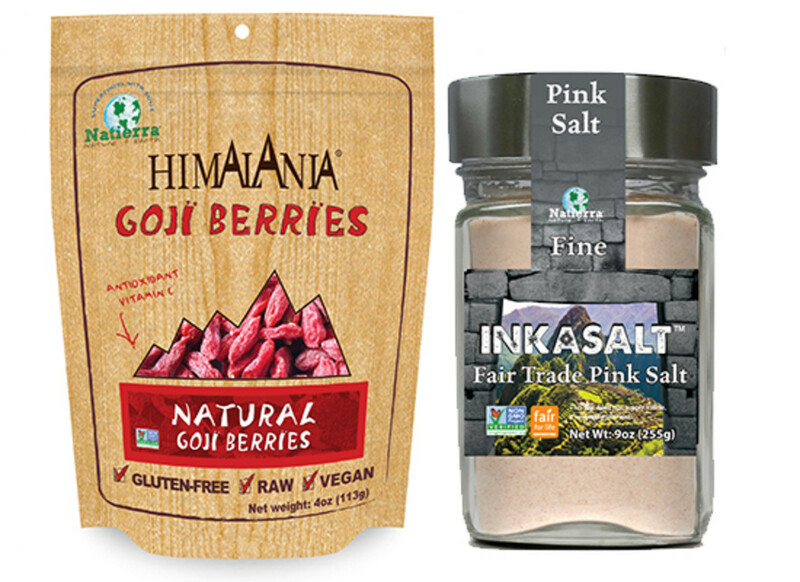 Natierra sources its Goji Berries from the other side of the world, on the high plateaus of the Himalayan mountains. Himalania® goji berries are considered superfruit due to their naturally high antioxidants, vitamin C, and fiber content. Traditional Chinese and Tibetan practitioners have been using Goji berries for over 5,000 years in their medicines. All that cooking and kitchen-care can wreak havoc on your hands. 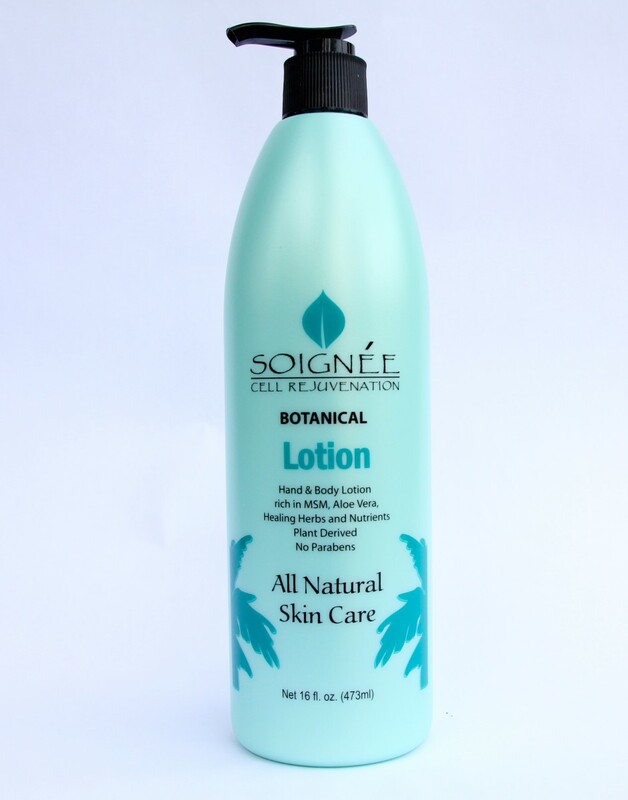 Keep them moisturized with Soignée Botanical Lotion. This natural, non-greasy formula is made with beneficial, plant-derived ingredients that soothe, refresh, and moisturize hands and body. Infused with Soignée&apos;s signature ingredient--MSM--to smooth skin and help boost skin elasticity. 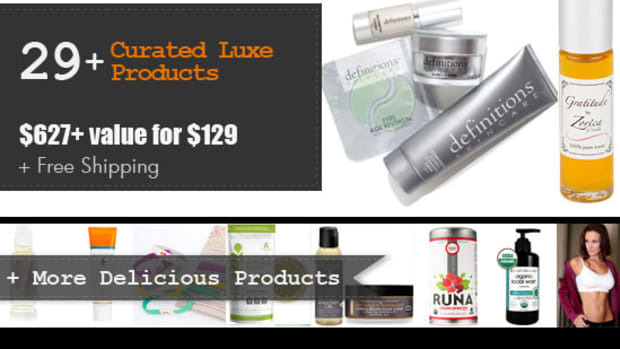 Nourishing vitamins, antioxidants, essential oils, flower extracts, and organic aloe vera repair and revive skin. Made for all types of skin, including sensitive skin. All Soignée&apos;s products are 100% made in the U.S.A.
Love Bean Superfood Sea Salt Caramel Spread is a Paleo/vegan/organic treat that will dazzle the tastebuds and turn plain fruit slices into delectable snacks! The first ingredient is organic creamed coconut, meaning this caramel is loaded with coconut flavor and healthy medium chain triglyceride fatty acids. Sweet, but not overly sweet and with just the right amount of sea salt, this healthier caramel makes use of low-glycemic coconut sugar to give it a golden color and unique flavor. Try it on fresh-sliced apples or pears, put a dash in your coffee, or pour it over ice cream or fried plantains. Also works great as a smoothie-enhancer, and is equally delicious straight off the spoon. 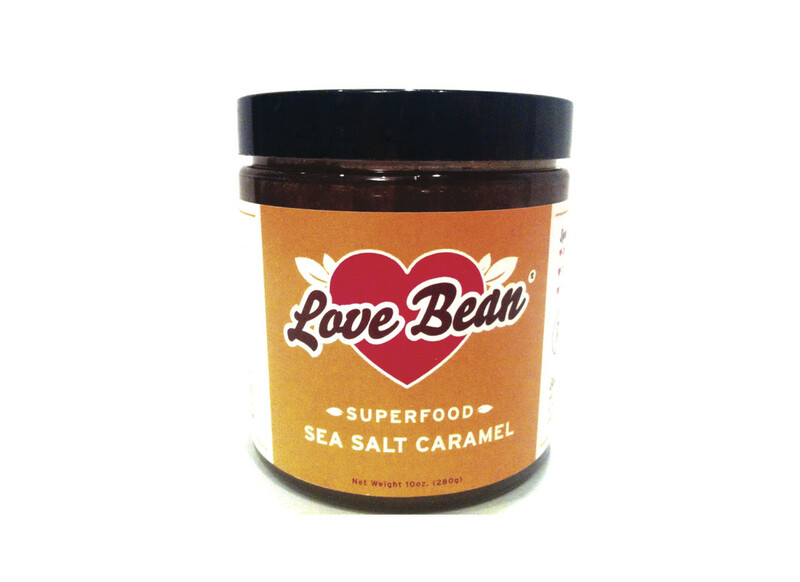 Love Bean Sea Salt Caramel isn’t your grandmother’s caramel--it’s better! Sale Price: $129.00 + free shipping! That’s a 73% discount! The box goes on sale Monday March 16th at 8 o’clock am Pacific Time.Set your timers and mark your calendars–these will sell out fast. Buy one, two or three, for yourself. This offer is only available to the first 50 buyers, when we are out, we are out!